In RayShelf.com you can buy this unique shelving system that you won't find elsewhere. You can choose your favourite shapes and build your own composition or choose one of our combinations already created for you. 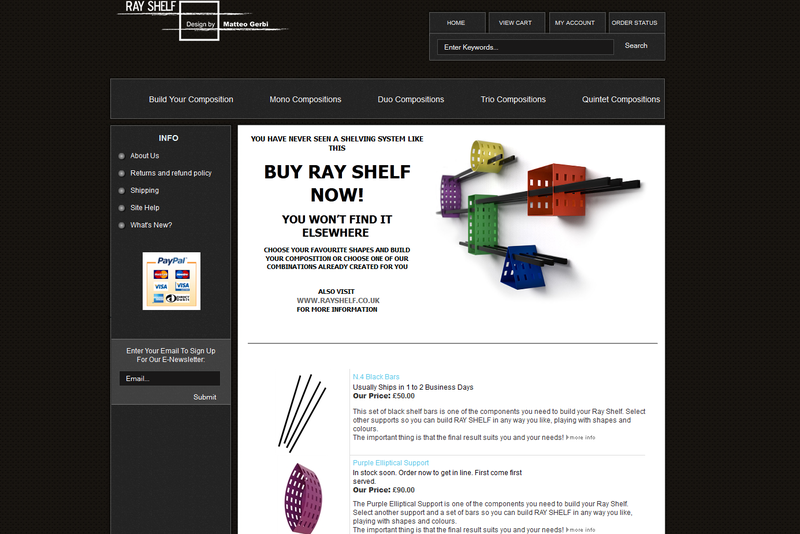 If you need further information on how to assemble this contemporary shelving system please visit www.rayshelf.co.uk/guide or if you have special requirement for your office or home please do not hesitate to contact us to sales@rayshelf.co.uk.